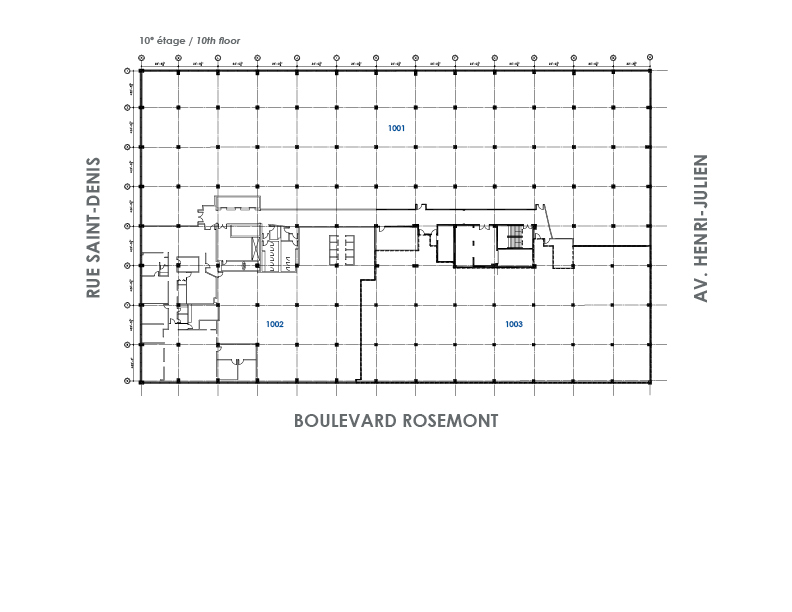 LE 5800 offers an inspiring working environment in a district experiencing quite the renaissance. 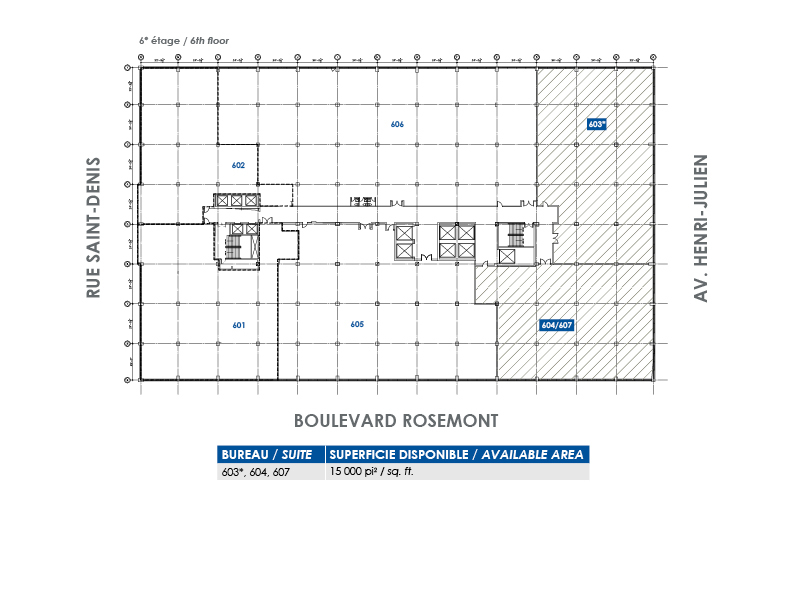 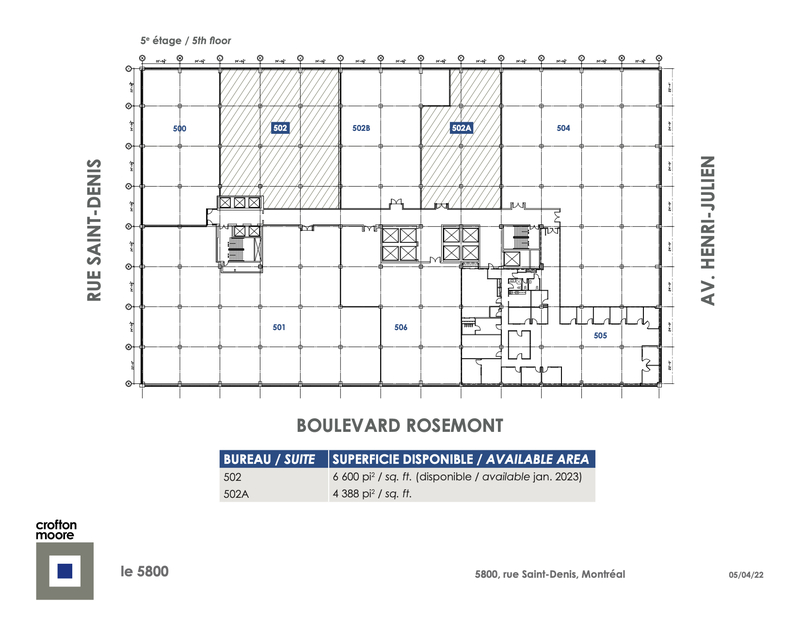 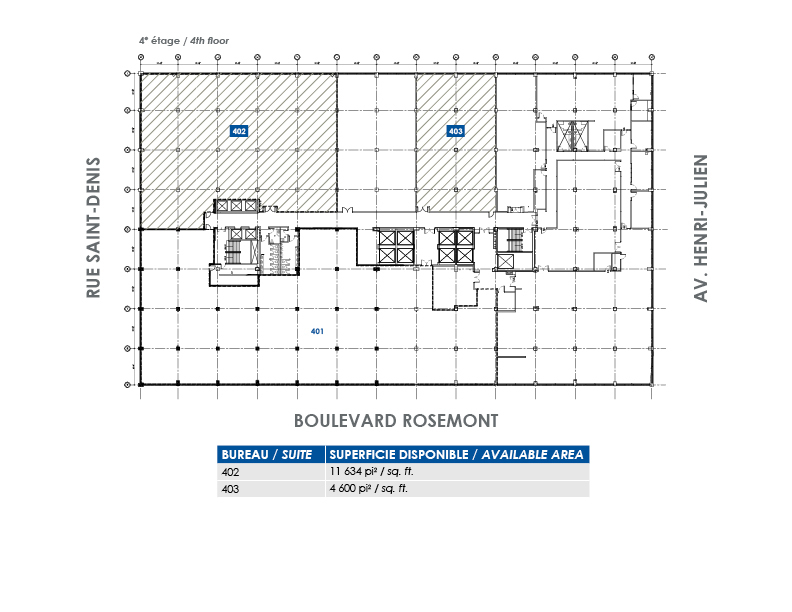 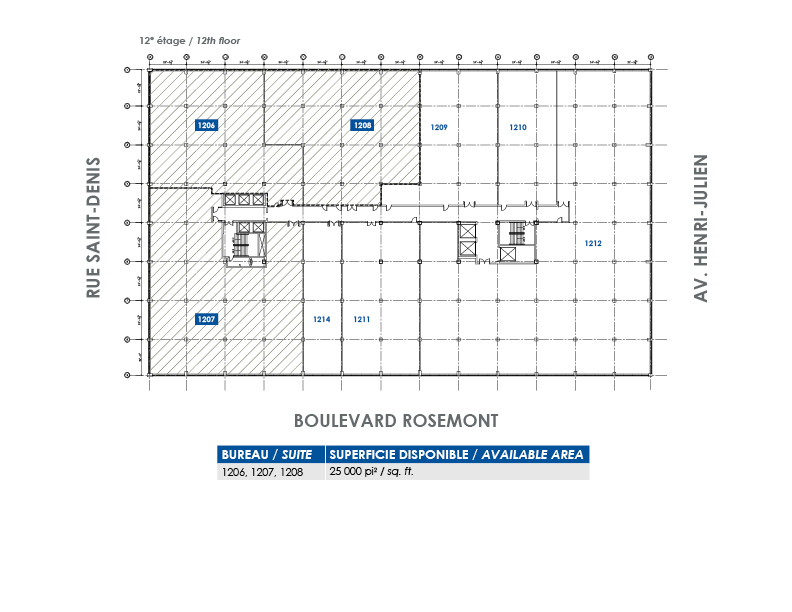 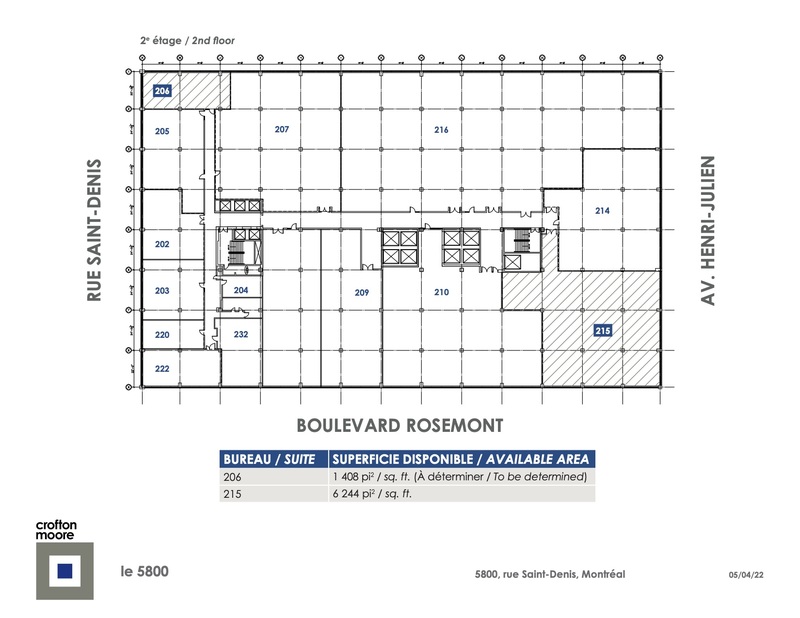 The location is in strategic proximity to highways 15 and 40 as well as being situated directly across the street from Rosemont métro station. 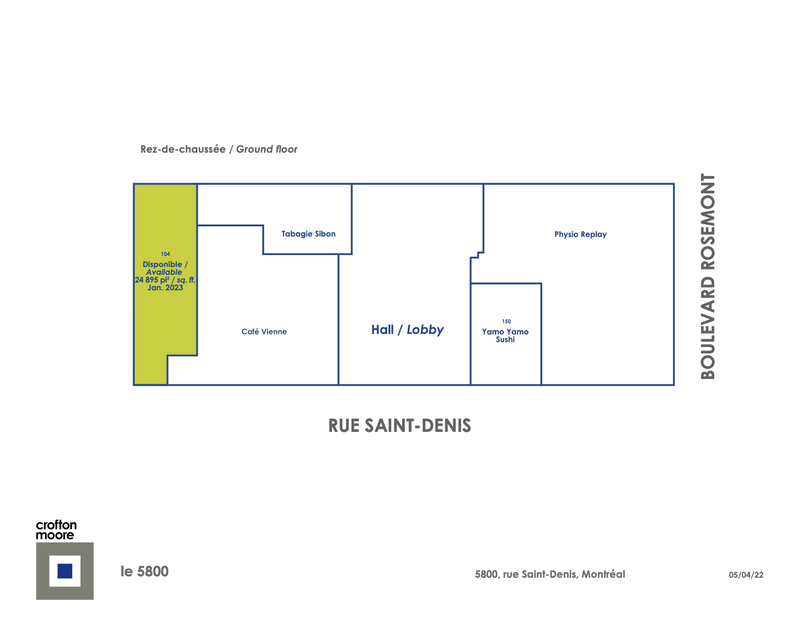 The property has both indoor and outdoor parking, an on-site café, as well as many service businesses within walking distance.